SELLER MOTIVATED! 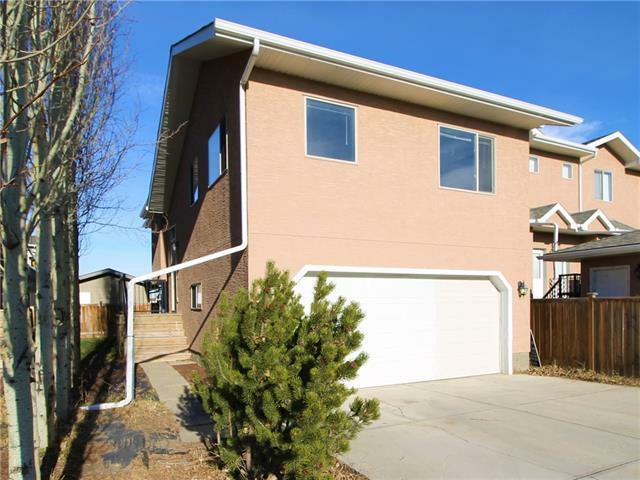 LIKE NEW!Strathmore Homes Presents a Lovely 3 bedroom, 3 bath Bi-Level Home in the wonderful community of Strathaven. 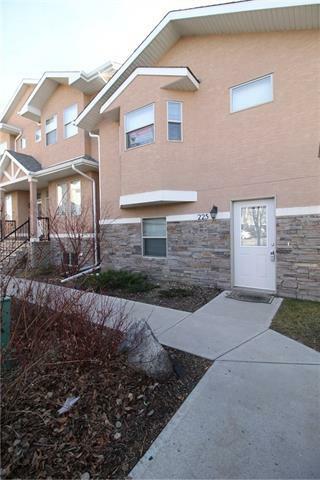 This condo has over 1500 sq.ft of total living space & includes a double attached garage w/cement pad for dual parking. On the main level, you will find a beautiful open concept kitchen & living room. All black appliances w/corner pantry & huge kitchen island. Enjoy loads of natural light w/great sized windows & a skylight. BRAND NEW Laminate, Carpet, Tile & Fresh Paint Throughout. Upstairs there are 2 Jr. sized rooms w/great closet space. The master has a walk through closet leading you into the 3 piece ensuite. 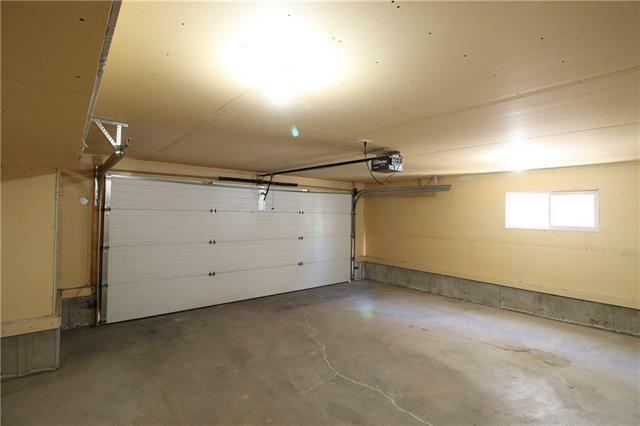 The lower level is a fully developed walkout basement. Enjoy family time in the spacious family room w/the convenience of the nearby wet bar as well as a 4 piece bath. 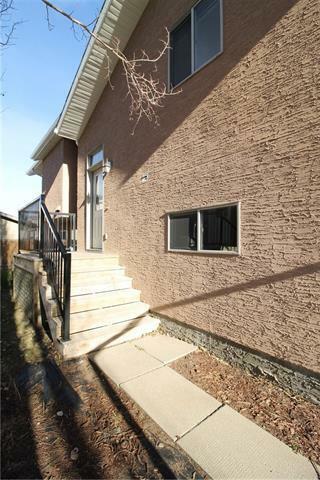 Additional storage space under the stairs & in the attic as well as access to the 2 car garage & laundry room complete this basement.Low Condo Fees & Close To Schools, Hospital, Rec Centre & More! !